Anasayfa.im, also known as AnaSayfa.im Giris Sayfaniz, is an annoying website which may appear in your browser once you turn it on to look for something important. 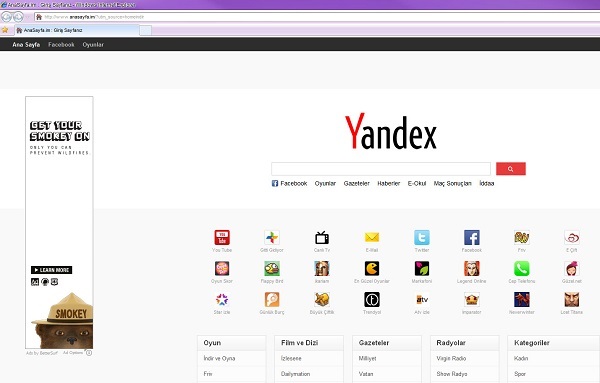 This is a browser hijacker nowadays attacking Turkey, and possibly some other coutries which are near. As a result of this malware intrusion, the home page of your browser is now hijacked, starting with anasayfa.im. And whenever you open each new search tab – anasayfa.im will be there as well. 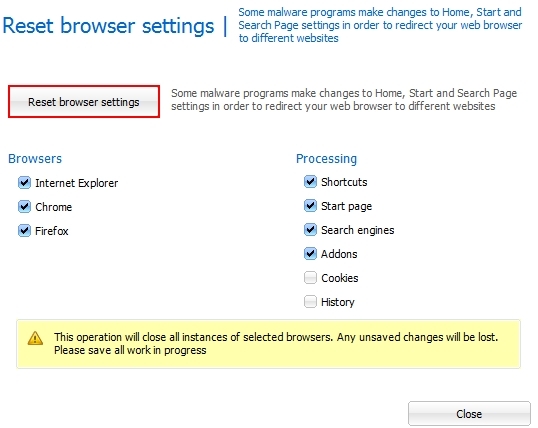 Following this guide will help you to get rid of this virus from your infected browser. The problem with anasayfa.im hijacker is mainly the issue for browsers like Internet Explorer, Google Chrome and Mozilla Firefox, even though other browers might be affected by it as well Mainly this browser hijacker, as well as all others, are brought into PCs through other free programs which users decide to download and install from many freeware download resources. Regretfully, they choose not to pay any close attention to what else they’re going to bring into their computers. This is why then often end up seeing all sorts of unwanted applications running on their PCs, and many amendments introduced by these programs. Whenever you deal with free applications downloaded from online websites you need to always carefully read those boring End User Licence Agreements. This is how you will be able to deselect all unwanted installations from being accomplished on your PC without your approval or knowledge. Also, you must always select the option of a custom installation, instead of the standard one. Anasayfa.im hijack is quite a persistent one. 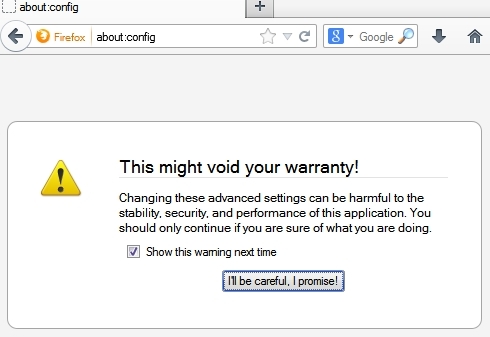 It may attack all major browsers, and some users find it very difficult to get rid of it. Even though, in fact, users need to know one simple trick that will help them remove this unwanted program from their browser. This trick is described in the rest of the article, so please refer to the tips outlined below. Finally, right-click the Desktop icons and Start menu items related to your browsers infected with this browser hijacker. Click “Properties” and check their destination path in the “Target” section of the shortcut tab. Make sure there’s nothing related to Anasayfa.im in this destination path. If you see the website of this hijacker set there by default, remove it completely and leave only the clear destination path that leads to the executable of your browser.